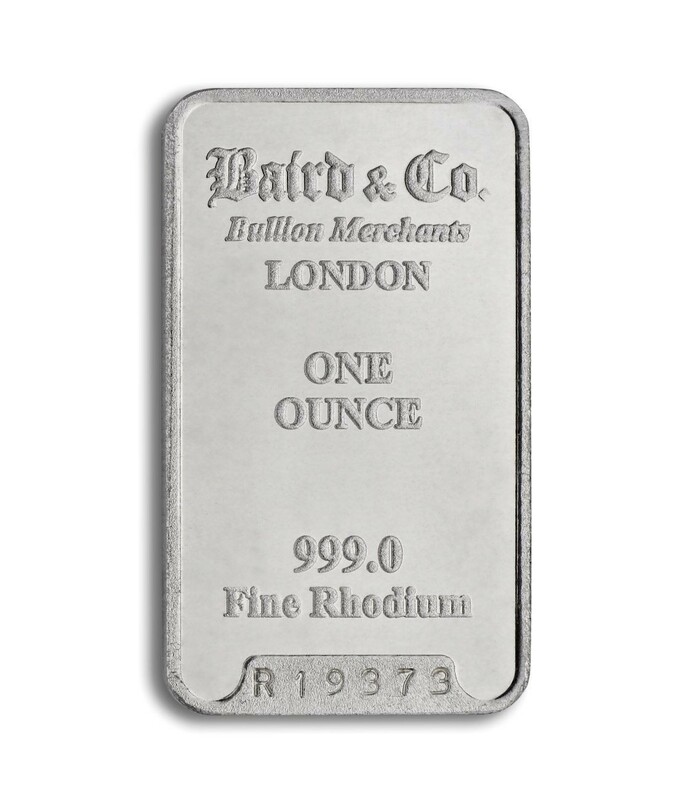 * We Deliver Worldwide * Baird 999 % Fine Rhodium Minted bar sold in tamper-proof packaging. Each minted bar is stamped with its own unique serial number, held on the database of the London refinery. 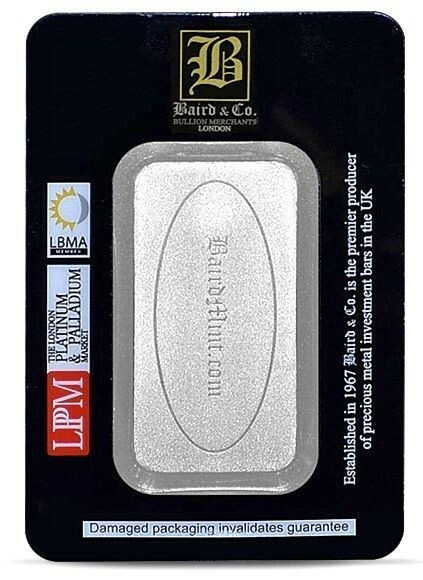 1oz Rhodium bar is sold in tamper-proof packaging. 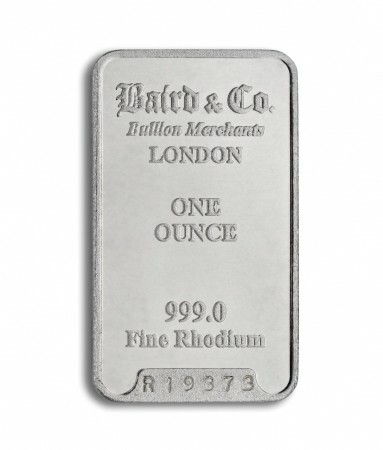 Baird 999.0 Fine Rhodium Investment bar. Each minted bar has been stamped with its own unique serial numbe. Baird produces these bars at its UK refinery, hence the delivery of these bars will be directly from their facility. The only commercially available Rhodium bar on the market. 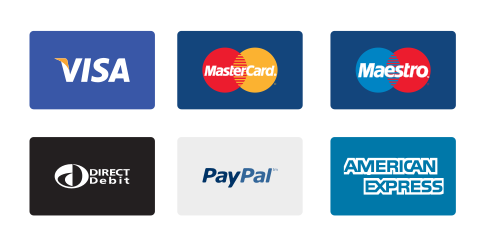 Baird & Co are one of the world's leading manufacturers of Gold, Silver and other precious metals since 1967 and are members of London Bullion Market Association (LBMA). Bullion bars are a cost effective way to acquire precious metals in larger quantities as production costs are significantly lower than producing bullion coins or rounds.